We work with businesses of all types and sizes in the Financial Services industry, across both B2B and B2C spaces, and we’ve also had a lot of success working with FinTech start-ups. 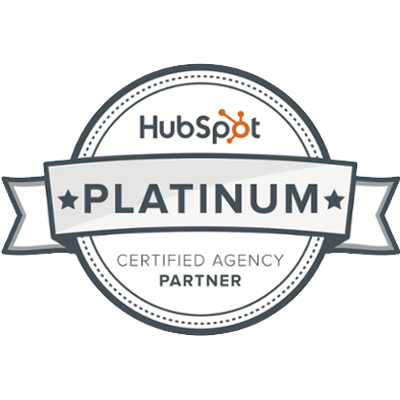 Having achieved fast growth as a start-up agency, becoming a Platinum-tiered HubSpot Partner in early 2019, we’ve lived the inbound process ourselves, which has helped us to understand exactly what clients require to succeed with HubSpot. 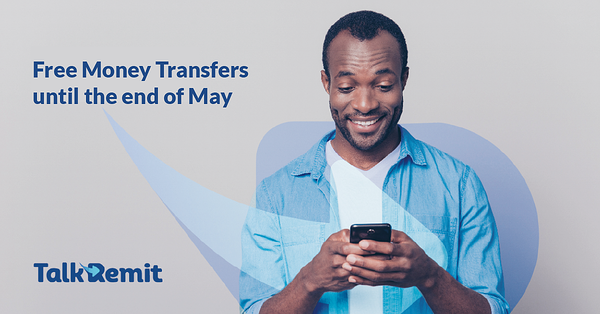 TalkRemit is a new global money transfer service and mobile app which helps people living and working abroad to send money to their loved ones back home, quickly and securely, online or via mobile devices. 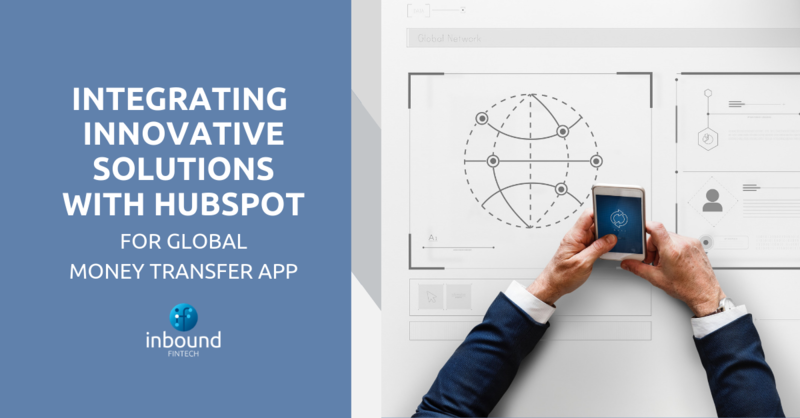 In this blog post, we discuss the challenges and successes we experienced in fully integrating this online remittance service and mobile app with the HubSpot platform. 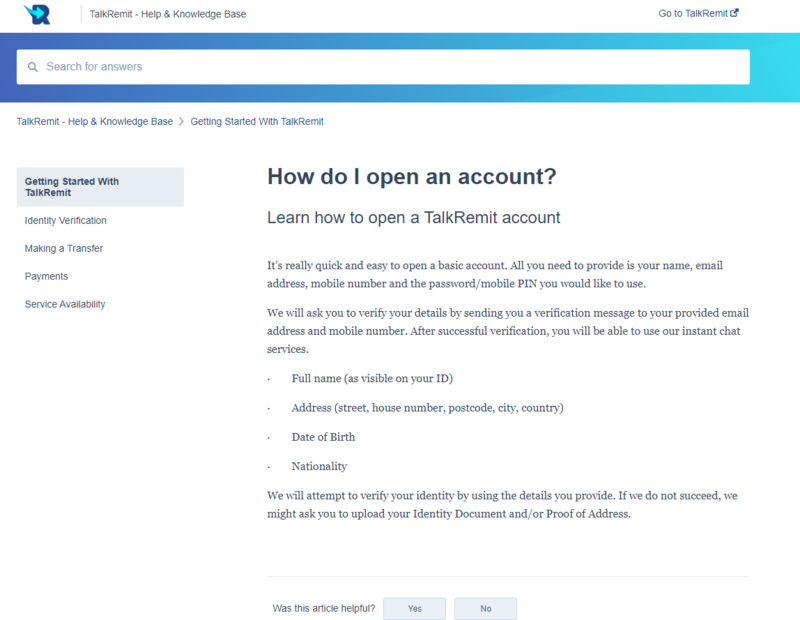 TalkRemit is a FinTech start-up, based in London, that offers an innovative and convenient money transfer and instant chat service for the migrant and expat community in the UK, who regularly send money to family in other countries. Inbound FinTech began working with them pre-launch, at a time when they had no customers, as they were still in the research, development and testing phase of their business. So, not only did we onboard the client onto HubSpot, we were involved in every stage of their beta launch and full product launch. They didn’t have any defined processes for marketing and sales in place at the beginning of the project and the HubSpot implementation and marketing strategy had to start from scratch. Money transfers happen through a web application and a mobile application (iOS and Android), so we had to integrate both with HubSpot to ensure user journey actions via the online platform and events on the mobile app were all is being tracked and reported. This is especially important in the beta stage, to understand the bottlenecks, UX pain points and bugs, and fix them on the application to get the user flow right and aligned across all devices. 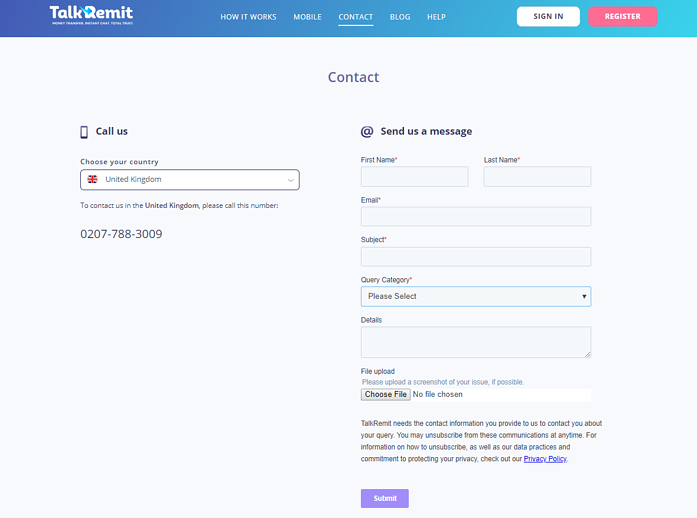 TalkRemit had an existing back-end system with simple system emails, so we needed to ensure that all contacts were integrated with the application and mobile push notifications could be automated to engage and nurture users, taking them from light registration to fully active users. One of the key priorities was finding a suitable integration that could sync the app data (Android and iOS) with HubSpot, so that contacts could be created in the system with an insightful contact history record and workflows and push notifications could be enabled, based on app events. After assessing the suitability of a number of different solutions, we decided to partner with AppLink, as it ticked all the boxes and fulfilled all of the requirements we needed. 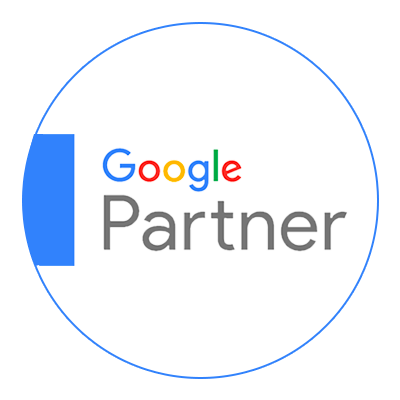 AppLink is a mobile app marketing and analytics tool that provides extensive tracking, monitoring and statistical capabilities, giving businesses comprehensive visibility of user performance and behaviour. We are one of the few agencies to integrate HubSpot with AppLink at this level of complexity. As an agency, we are aware that many companies who rely on apps to deliver their products and services are not considering HubSpot as their go-to platform for marketing, sales and reporting. We want to change that. At Inbound FinTech, we are all about challenging the status quo. With an extensive background in app marketing and with a deep knowledge of HubSpot, we knew that we could deliver success through HubSpot and inbound. We made it an agency goal to prove that, with the right team and plan in place, HubSpot can not only accommodate apps but be a critical factor when it comes to app success. We worked with the TalkRemit Development Team and key stakeholders to implement transactional and nurturing workflows, push notifications and emails, striking the right balance from both a UX and branding perspective. A knowledge base was also set up for TalkRemit to assist users with helpful FAQs, to answer queries based on our research and from experience of the user journey seen during beta testing. 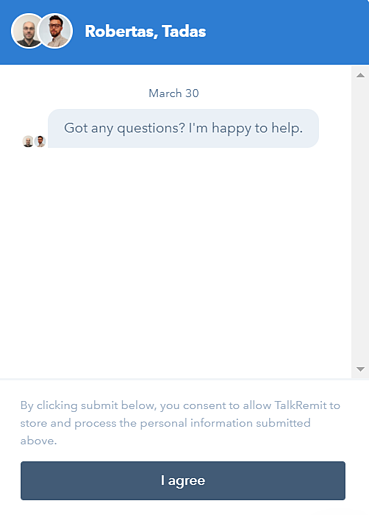 We have also set up Live Chat and Chatbots for the TalkRemit support team, to help manage the Support Desk and reduce the amount of time the Support Team was required to spend on replying to support emails, calls and trying to find the contact record and understand the issue. As the marketing campaigns rolled-out successfully and the demand for the service increased significantly, a need for more ways to reach out to support for help or questions was identified. After discussing it with TalkRemit, a voicemail recording feature, integrated with the HubSpot support tickets, was set up. TalkRemit was not using any of the well-known platforms for calling and voicemail, which offer out-of-the-box integrations with HubSpot. The integration had to be created, tested and implemented in-house. TalkRemit also needed to track the transactions for legal purposes, so it was crucial that we found a way to track and record each transaction. The client needed to run some workflows based on individual transactions, and contact enrollment criteria would not be enough of a solution for this specific use case. The client upgraded to Sale Pro and deal-based workflows were introduced to the Sales and Support Team, plus key stakeholders. The workflows were not only a great solution to the issue but they ensure that all the data is consistent. AppLink’s integration with HubSpot allowed us to successfully send push notifications to users in certain scenarios for nurturing purposes, such as encouraging repeat money transfers and informing them about offers. It also enabled us to create event-based notifications, which we are using to help users in their path to becoming a customer. With new apps, there are understandably teething problems and we were conscious of making sure that we were regularly troubleshooting and continuously improving the user experience. The AppLink integration enables us to identify problems and notify users (both via email and push notifications) when they encounter a barrier to progress. This lets them know the issue or informs them that our Technical Team is on the case to resolve any issues promptly. For example, in the event of an app crash, the person is sent an email and the Support Team is notified that there has been a crash during their session. 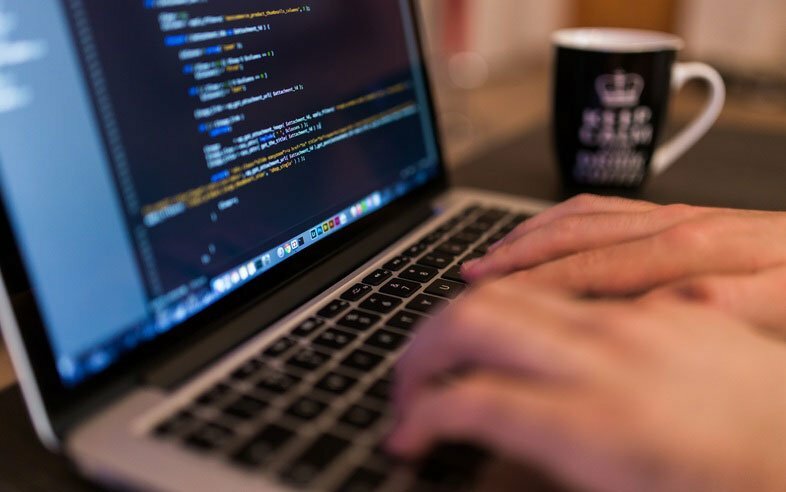 This allows the Support Team to react quickly and inform the user once the problem has been resolved. 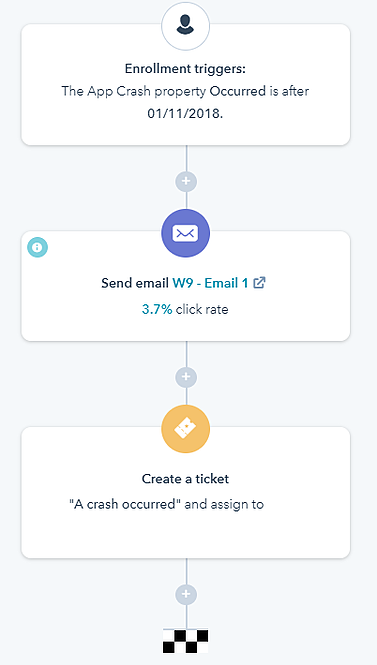 Beyond these event-based workflows, we implemented short and long-term nurture workflows that move users towards certain goals, such as benefit-based messaging. As a result of these workflows, we are seeing an impressively large amount of contacts meeting the goals, which has been made possible thanks to AppLink and the app integration with HubSpot. The app integration has allowed us to report on transaction amounts, the number of deals, and many other business-relevant metrics and goals, to provide a full picture of user activity and the sales achieved for the client, all within HubSpot, via custom dashboards and reports. The AppLink integration has solved the issue of connecting the TalkRemit app to HubSpot successfully. Everything can be fully tracked and reported on one platform, whilst enabling us to implement automation workflows for TalkRemit users and tasks for their Sales and Support Team, plus conversion rate optimisation tactics and strategic nurturing campaigns. HubSpot’s integration with AppLink has also enabled Inbound FinTech and TalkRemit to be more agile and to gain greater control over the user journey, to provide the right level of support for users. 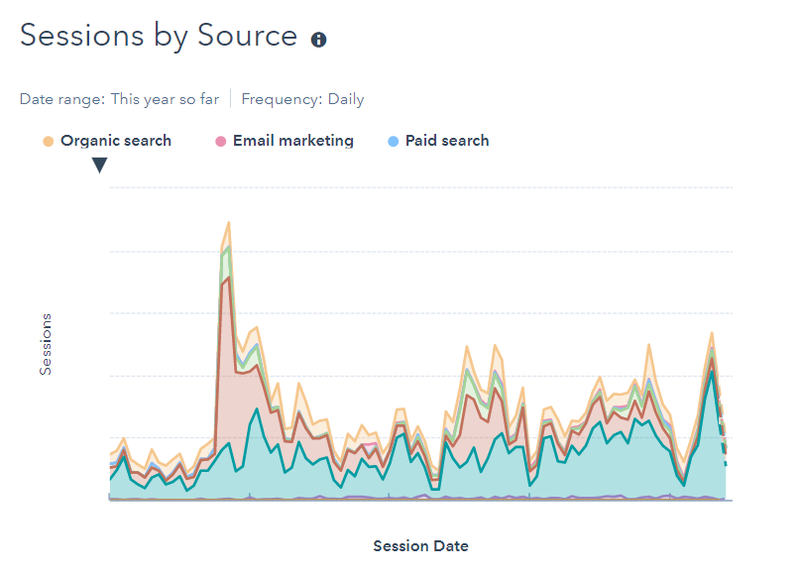 It gives developers and marketers visibility over platform activity and goal progress. The resulting impact is a streamlined solution that aligns marketing and sales processes with technical development optimisation. Strategic and technical changes can now be made quickly and efficiently, to further improve user experience and conversion rate optimisation (CRO). Launching FinTech products can be complicated, especially with the huge number of processes that need to be considered. 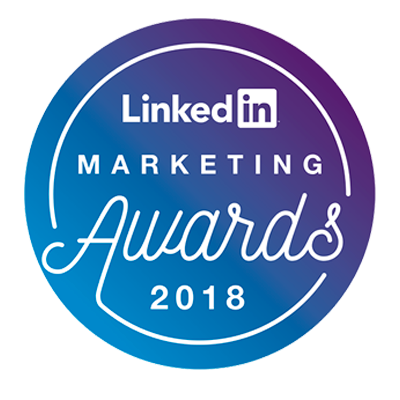 But with the innovative HubSpot and AppLink app integration, we’ve been able to push the boundaries of what was thought possible thanks to this unified solution. 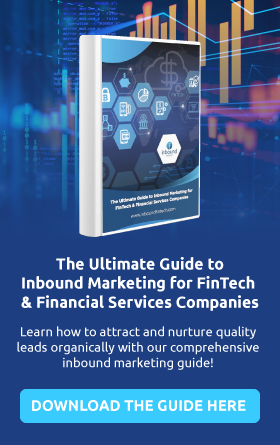 Inbound FinTech has a deep knowledge of the FinTech industry and key members of the senior consulting team have an extensive app background, which was hugely helpful with supporting TalkRemit through its app testing and product launch phases, as well as knowing what the most suitable solutions were for integrating the app with HubSpot. We’re guiding the brand through the initial stages of growth and future-proofing the business for ongoing success. And having worked with TalkRemit right from the pre-launch phase, it’s a wholly collaborative journey. There are ambitious plans for the business and we look forward to the future growth of the TalkRemit brand and the expansion of its operations. Are you a FinTech company looking grow your brand with HubSpot? Do you want to know more about possible integrations with the platform? Speak to the Inbound FinTech team today and see how we can help. If you’re already a HubSpot user, request s free HubSpot Portal Audit from our platform specialists? Our audits identify your current usage, outline opportunities for improvement and offer you advice on getting the most out of the tools and features.